﻿We are proud to operate the only High Calcium Hydrate Lime plant in Ohio. ​Mid-Ohio Valley Lime has been a provider of lime for over 40 years. 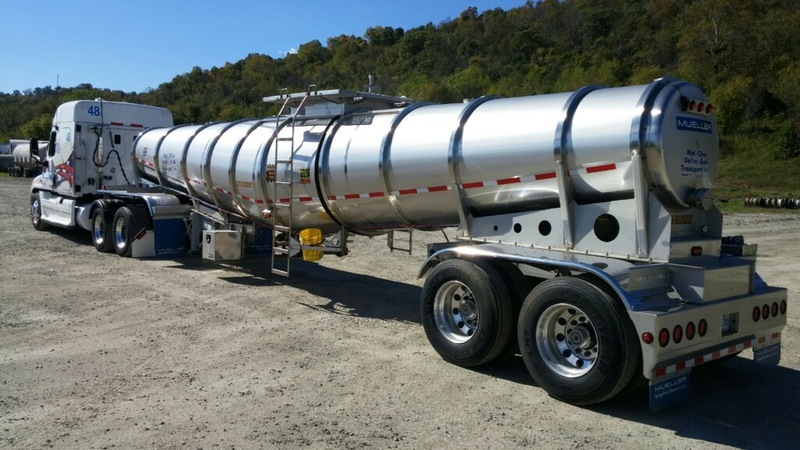 Orvil Merrill founded the company in 1973 and built our KVS 15 ton hydrator shortly thereafter in 1975. Since then, many upgrades to our facility have taken place and several services have been added to our platform. 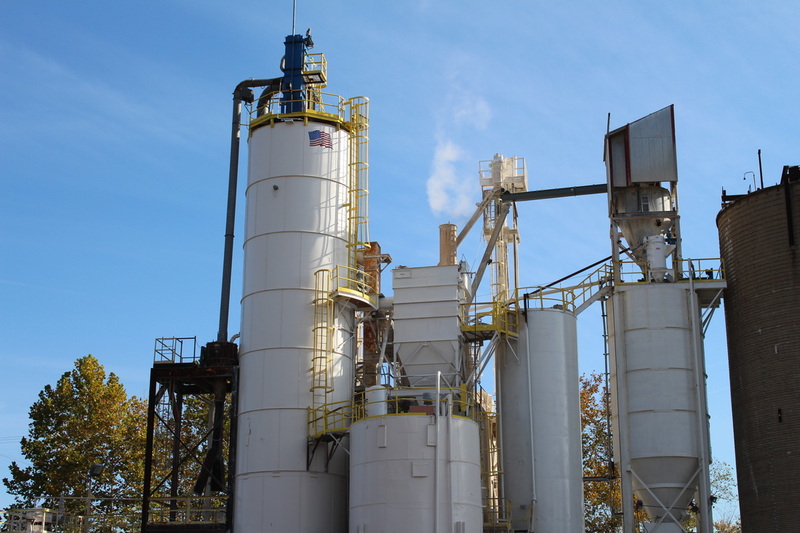 Today Mid-Ohio Valley Lime is capable of providing a variety of lime based solutions tailored to your specific production needs. Operations in Marietta, OH include production of High Calcium Hydrated Lime and Lime Slurry in varying percentages. 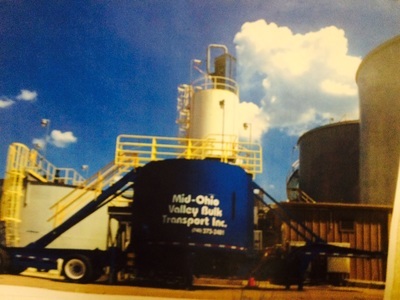 In addition to our bulk pneumatic and liquid production, Mid-Ohio Valley Lime also provides services such as 50 lb. 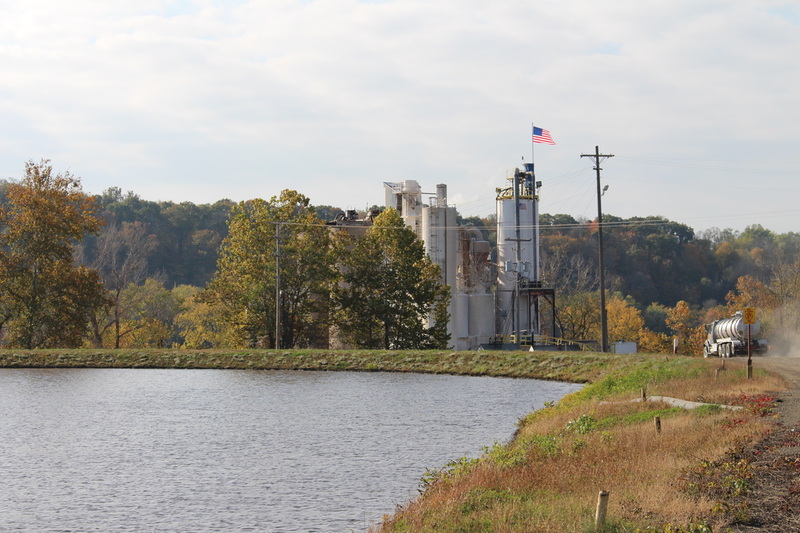 bagging, 1 ton super sacks, and liquid totes. 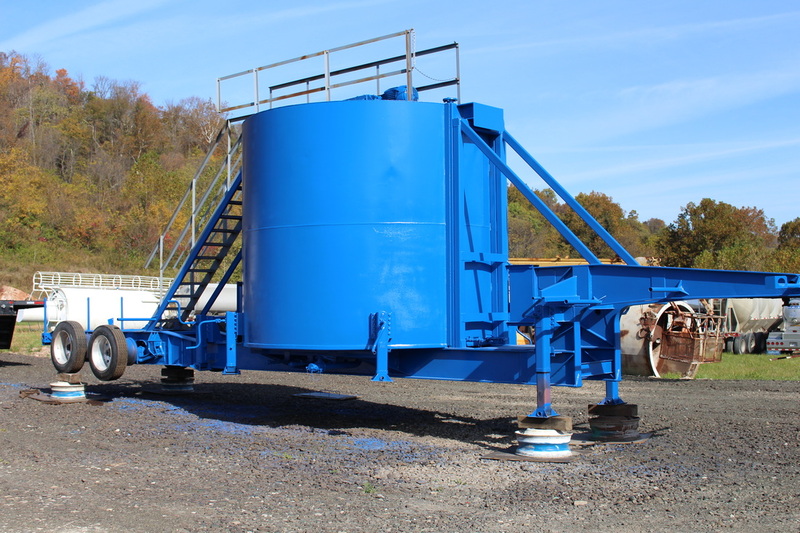 Our hydrator is capable of achieving industry specifications with the addition of both our classifier and hammer mill upgrades. 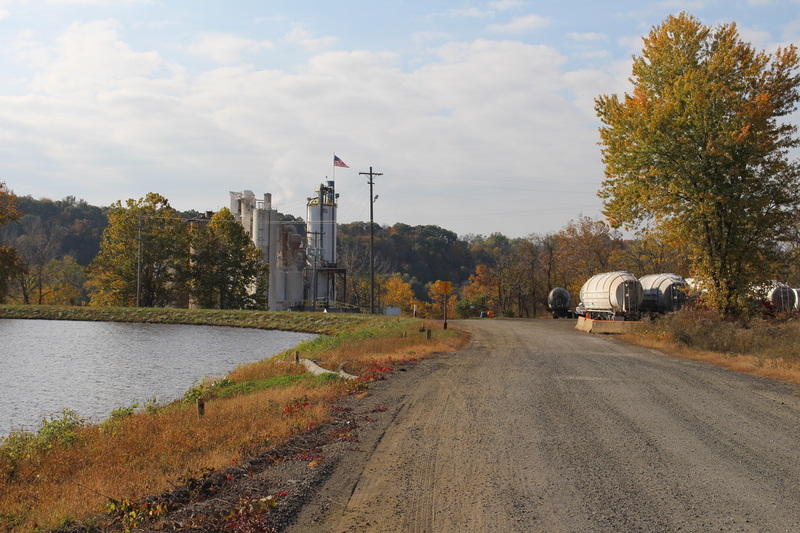 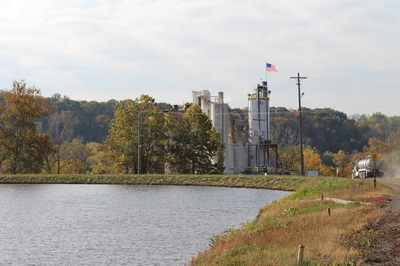 ​Dayton, OH is the home of our second Lime Slurry operation. 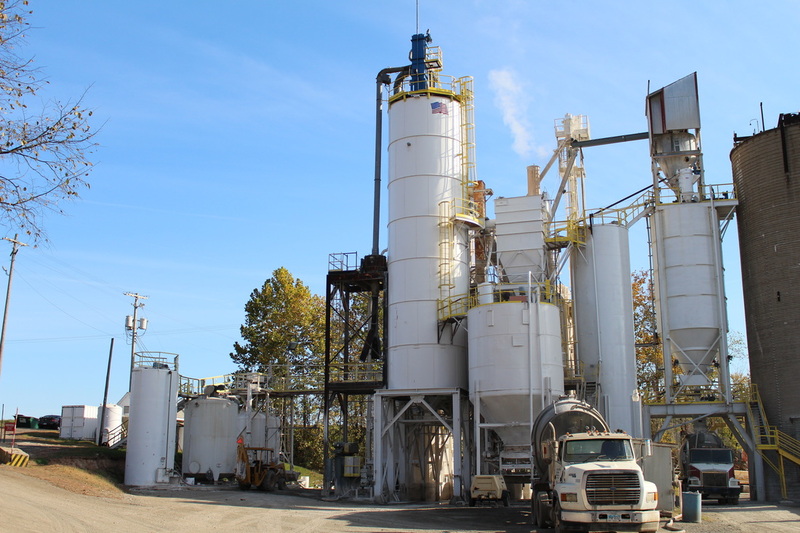 Beginning in 2008, we began production of Lime Slurry at our Dayton facility. Our Dayton terminal allows us to service the Western Ohio, Kentucky, and Indiana region. Mid-Ohio Valley Limes Hydrate Lime and Lime Slurry are both NSF certified. CONTACT US FOR LIME PRICING AND ADDITIONAL INFORMATION. 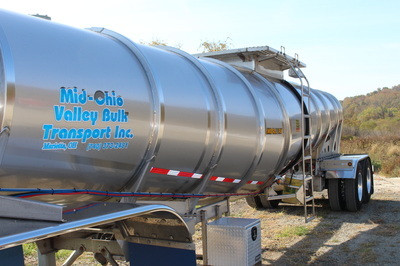 Mid-Ohio Valley Bulk Transport, Inc.